Mercure Melbourne Spring Street has added the finishing touches to its $4 million refurbishment and is the first hotel in Australia to showcase new Mercure design standards. Four-star hotel, Mercure Melbourne Spring Street has added the finishing touches to its $4 million refurbishment of 164 rooms and is the first hotel in Australia to showcase new Mercure design standards. 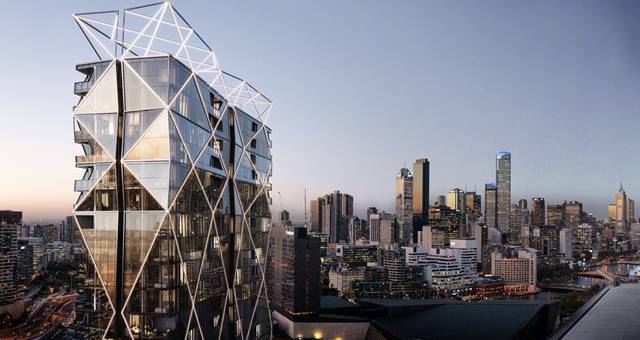 The design aims to reflect the area’s local character in the room, with black and white photography of Melbourne architecture and landmarks emblazoned on the bed heads. A bright carpet design and cube lounge, a visually striking piece of space-saving furniture immediately energises the look and feel of the room. Rooms have been fitted with new bathrooms complete with walk-in showers, large hand basins and LED mirror lights. New lighting, digital LCD TVs, glass fronted fridges, internet access, room safes and clock radios with iPod docks have been installed to instantly modernise the rooms. 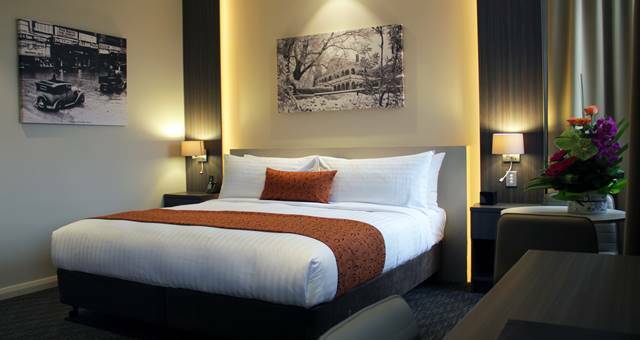 With views overlooking the Treasury Gardens, Mercure Melbourne Spring Street is the perfect place to stay while exploring Melbourne’s iconic sporting attractions like the MGC and Rod Laver Arena or shopping the ‘Paris end’ of Collins Street. Hotel general manager, Phil O’Brien said that the Mercure Melbourne Spring Street will set a new benchmark in the design of a Mercure room and are excited to be the first to bring this vision to life in Australia. “We are very excited about the excellent standard of room we now have available to our guests after three months of renovations. 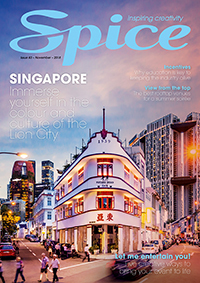 We have made significant changes to uplift the style and functionality of the rooms, a Mercure first which we hope will attract even greater leisure and conference numbers to our hotel,” he said. “With major international sporting events fast approaching and held just moments from our doorstep, we look forward to welcoming domestic and international visitors to our new look Mercure this summer”.